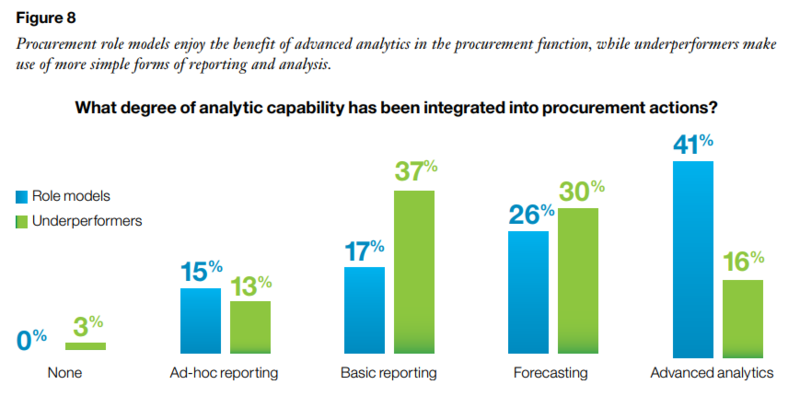 IBM Institute for Business Value (IBV) survey of more than 1,000 CPOs and senior procurement executives indicates that businesses with top performing procurement departments have moved beyond basic reporting and into advanced analytics. However I would argue that most underperformers are NOT able to provide forecasting of travel & expense based spend. Capturing and predicting the highly fragmented and volatile nature of T&E generally requires a mature program with proper tools and processes. Many large to medium enterprises (LME) are looking to digitally transform their T&E process for the very first time. While most of the very large enterprises have already moved away from paper processes in North America, they are often using a legacy ERP based solution or they still have manual processes in locations across Europe or Asia. 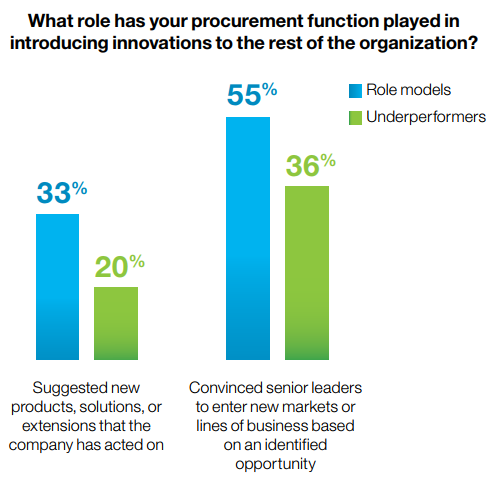 Since T&E often fulls under the direction of Procurement, it is important to introduce technology innovations to the organization. Leveraging modern T&E solutions globally can bring significant cost savings, cost avoidance and predictability of spend.